Fabulous Renovation!! Radiant Heating, 1 year old roof! Everything is done. Perfect family home with many options, great lot with privacy and greenbelt. The basement could easily be a fabulous suite with lots of room left over for the upstairs. 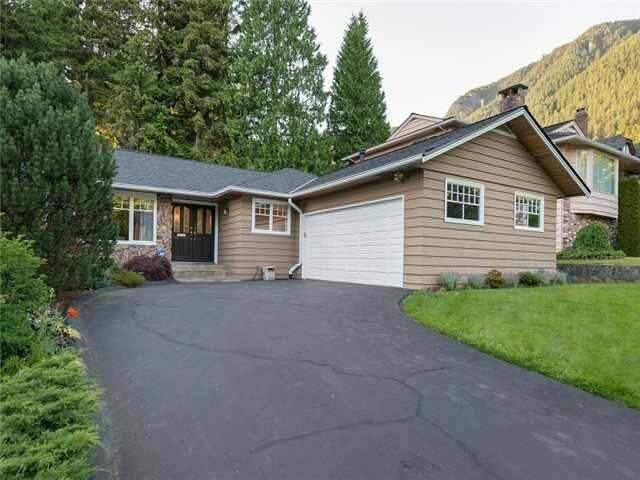 Walking distance to Montroyal Elementary and Handsworth Secondary Schools. Level entry and a double garage; The owners have pampered this home it's perfect! !